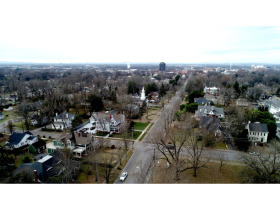 AUCTION: Historic Downtown Murfreesboro 4 BR, 4 BA, 5000+/- Sq. 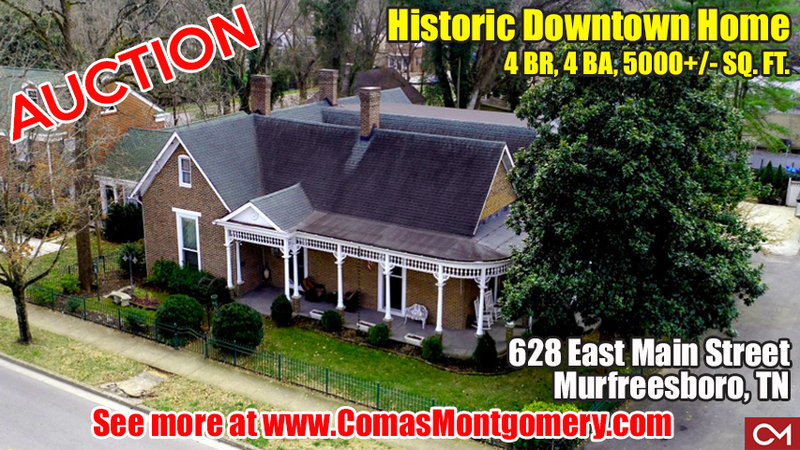 Ft. Home | Comas Montgomery Realty & Auction Co., Inc.
628 East Main Street, Murfreesboro, TN Thursday, Feb. 21st @ 1:00 PM. 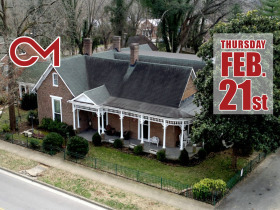 BID NOW ONLINE or ON LOCATION Thursday, February 21st, 2019 @ 1:00 PM. Thursday, February 21st, 2019 @ 1:00 PM. 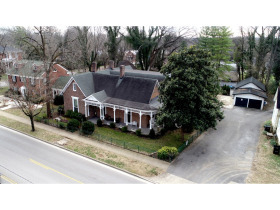 This home is rich in history and was built in 1858. 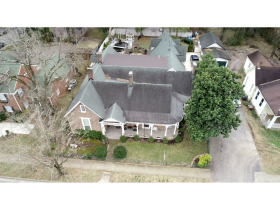 Details regarding the history about the home vary but all can agree on the classic Wing & Gable architecture, incredible brick detailing, wraparound gingerbread front porch and stick-and-ball spindle porch frieze with supporting wooden rope twist columns. • The other five large windows in Master BR, Office and bar – replaced in Aug 2018. • Front courtyard – April 2013-also used bricks from the sidewalk. 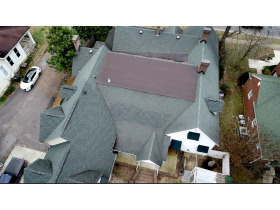 • Most of the roof was replaced in May 2003. The rest was added with the garage in 2010. 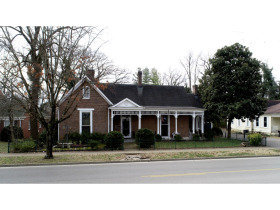 • This home was built in 1858, two years before the Civil War. 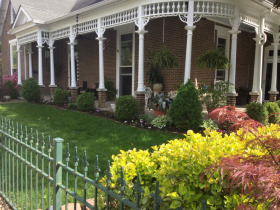 The home was built by a Mr. Henery, a local brickyard owner. This home is constructed of handmade brick manufactured by his company. Obviously he had plenty of bricks because not only are the outside walls brick but most of the inside walls as well. 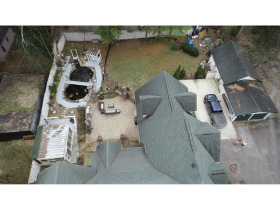 If you ever go under the house you will see that the inside brick walls go all the way to the foundation. • I’m not sure when the house became known as “Serenity”; it is thought, sometime in the late 1800s. • The house survived the Civil War and through the other 160 years of our country’s history. Many interesting people lived here, such as Minister Eagleton. He was a well-known Minister of First Presbyterian Church of Murfreesboro. He lived at 628 East Main for 18 years, 1866-1884. • Ms. Gertrude Lee Atwood lived here from 1921-1945. She was a professor at the Tennessee College for Woman. The college was directly across the street until it burned down in the 1940s. • Dr. J.B. Black and wife May lived here from 1946-1966. His office was located in the small frame house next door. • The house was a KA Fraternity house in the 1970s. We have met many of the guys that lived here; they are quick to let us know it belonged to them before us. They still seem to love it.  • Dr. Jack G Heffington owned the property from 1975 – 1980. • John & Kathy Fitzpatrick from 1980 - 1987. 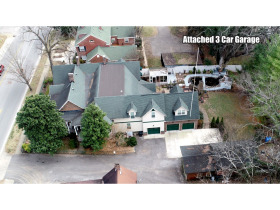 • James and Karen Hodgson purchased the house in 1987. He was a professor at MTSU. They added the kitchen, great room, one bedroom and bath on the lower level, two bedrooms and baths on the upper level. The front of the house is the original home, pretty much the way it was in 1858, minus heat, air and electric. Look for additional history articles under documents - CLICK ON LINKS ABOVE IN WHEN/WHERE/HOW BOX TO DOWNLOAD. Sunday, February 17th from 1-2 PM. 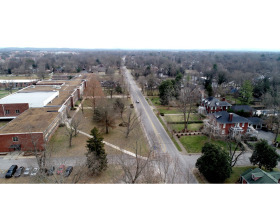 Directions to the Property: From Murfreesboro town square take E. Main St. to property on right across from Central Magnet School.